There are two main types of sugars: the natural sugar which is found in milk, fruits and vegetables; and the added sugar which is added to various foods like cakes, desserts, cereals, salad dressings and baked goods to add sweetness. Natural sugar is better than added sugar. So how much natural sugar is recommended? There is no definitive limit of how much natural sugar should be consumed per day by health authorities, but they do have guidelines about the amount of its sources like fruits, vegetables and milk. It is recommended to include 1½ to 2 cups of fruit in your daily diet. 1 cup of fruit is equal to a medium-size piece of fruit, one cup of 100% fruit juice or half a cup of dried fruit. The sugar content of dried fruit is more than fresh fruit. Pears and blueberries are low sugar fruits. One medium-size pear contains 17.44 grams of sugar and a cup of blueberries has 14.74 grams of sugar. One cup 100% orange juice has 20.83 grams of sugar while half cup of raisins contains 42.91 grams of sugar. The recommended daily amount of vegetables is 2 to 2 ½ cups for women and 2 to 3 cups for men. A cup of raw carrots contains 6.07 grams of sugar and a cup of cooked broccoli contains 2.6 grams of sugar. One cup tomato juice contains 8.65 grams of sugar while there is only 0.26 grams of sugar in two cups of raw spinach. Adults should take around three cups of milk every day. You can also get the sugar from yogurt, natural cheese or processed cheese. One cup of 2% milk contains 12.18 grams of natural sugar. 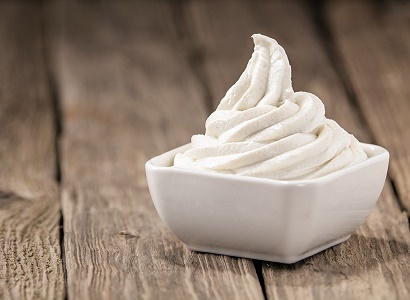 A cup of low fat yogurt has 46.55 grams of sugar. There is 0.25 grams of sugar in 1.5 oz. of low fat mozzarella cheese, while 2 oz. of processed cheddar cheese contain 0.16 grams of sugar. If you want to calculate how much natural sugar per day you are eating, just add the sugar content of fruits, vegetables and dairy products you have eaten. Apples are the healthiest amongst fruits. They contain few calories, are rich in fiber and have low quantities of glucose. 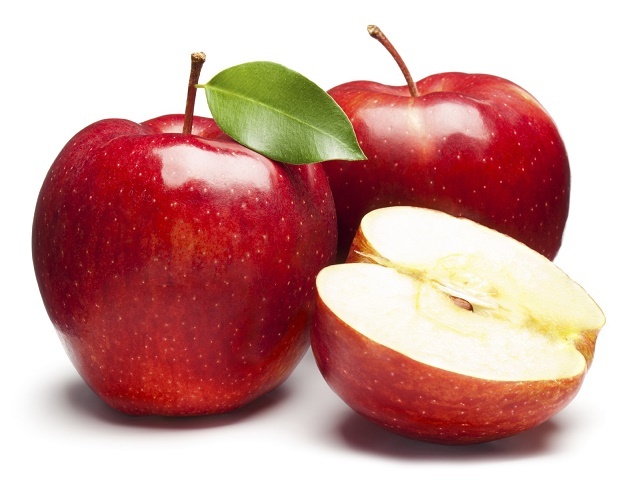 Apples can keep you full for a longer time and curb the cravings, and they will not lead to a sudden rise in blood glucose level, which can help you lose weight. 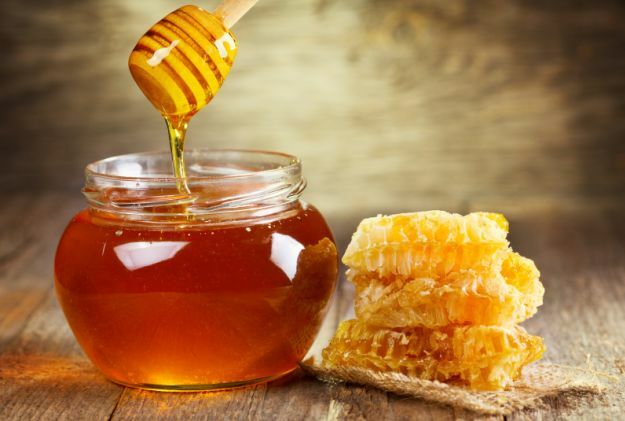 The health benefits of honey are countless. It can give you a healthy skin and can help you to fight with allergies and infections. It is very sweet and you can use it to replace artificial sugars to sweeten your drinks and desserts. Do consume it in moderation as it is very high in natural sugars. Bananas are the best snack option. They are full of vitamins and nutrients and have a good amount of potassium. 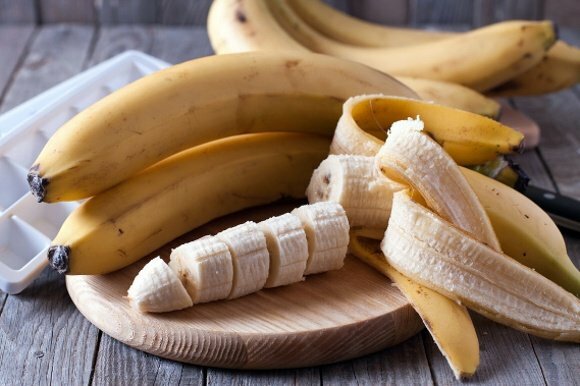 For instant energy supply, you can have a banana before workout. 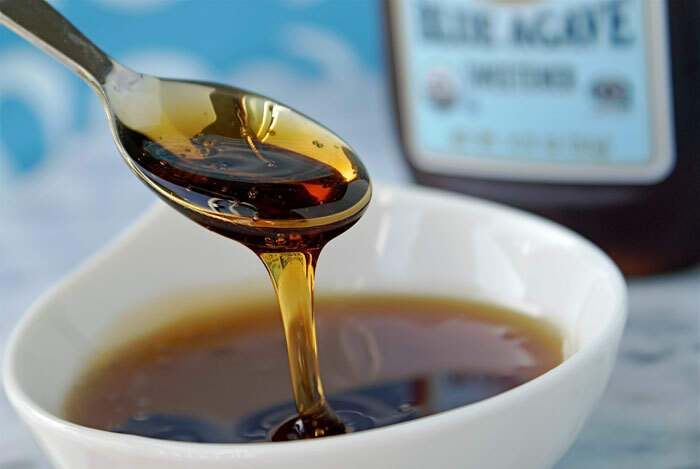 Agave nectar is made from the leaves of agave tree which is found in Mexico and South America. It is sweet and can be used as a substitute for added sugar in various recipes. It contains less natural sugar than honey. 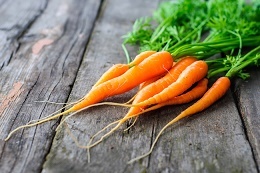 Carrots are full of natural sugar. They taste great in whatever way you want to eat them. You can chew raw carrot sticks as a yummy snack, and you can also steam or boil them as a delicious side dish or add them in vegetable stir fry. 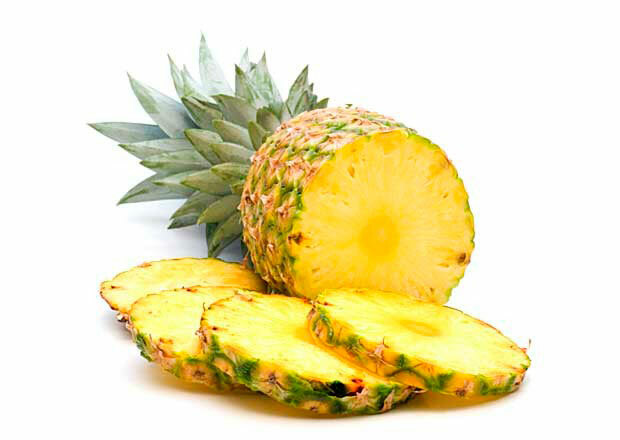 Pineapple is a very delicious fruit which is available throughout the year. You can make pineapple juice or add it in different smoothies for extra flavor. Be careful not to overeat the pineapple as it has very high natural sugar content. Beets are full of natural sugars. They get digested slowly and keep the blood glucose level stable. They are extremely filling and you can incorporate them in many recipes. 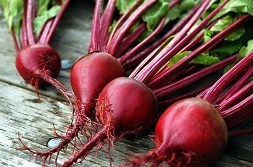 Beets are also very rich in iron and vitamins. Yogurt is a great source of protein and natural sugars. It also contains helpful bacteria which promote gut health. There are many types of yogurt available and you can add different fruits for added benefits and extra flavor. Prunes are also very good sources of natural sugar and have a low glycemic index. They contain a lot of antioxidants and are rich in potassium. Due to the health benefits prunes offer, they are also known as super fruit. Note: How much natural sugar per day depends on your health condition. For example, if you are trying to reduce weight or if the bad fat or triglycerides levels in your blood are higher than normal, it is advised to limit the intake of sweet vegetables and fruits with high natural sugar content. In this case, you should consume less sweet vegetables and fruits such as broccoli and raspberries. Natural sugars are of two types, lactose and fructose. Lactose is found in milk while fructose is found in fruits and vegetables. These sugars are pure carbohydrates, but the foods containing them are also very good sources of various nutrients like vitamins and minerals. Fruits and vegetables also contain plenty of fiber and proteins. Therefore, natural sugars can be slowly digested, which helps keep the blood sugar levels stable. How much natural sugar per day is not clearly studied. Added sugars are found in many shapes and forms. It can be white sugar, brown sugar, corn syrup, raw sugar, etc. All of these are added to various food items to sweeten them. Added sugars vary in their taste and have different levels of sweetness, but all of them have a very high caloric count and do not contain any nutritional benefit. Sweets, desserts, carbonated drinks, energy drinks and most of the processed foods contain added sugars. One teaspoon of added sugar has 15 calories and excessive intake can lead to weight gain and obesity. Added sugars are not recommended for diabetics.